The Zildjian Avedis Fast Crash Cymbal 17" is a 17" fast crash cymbal, with a traditional finish, over hand hammered B20 bronze. 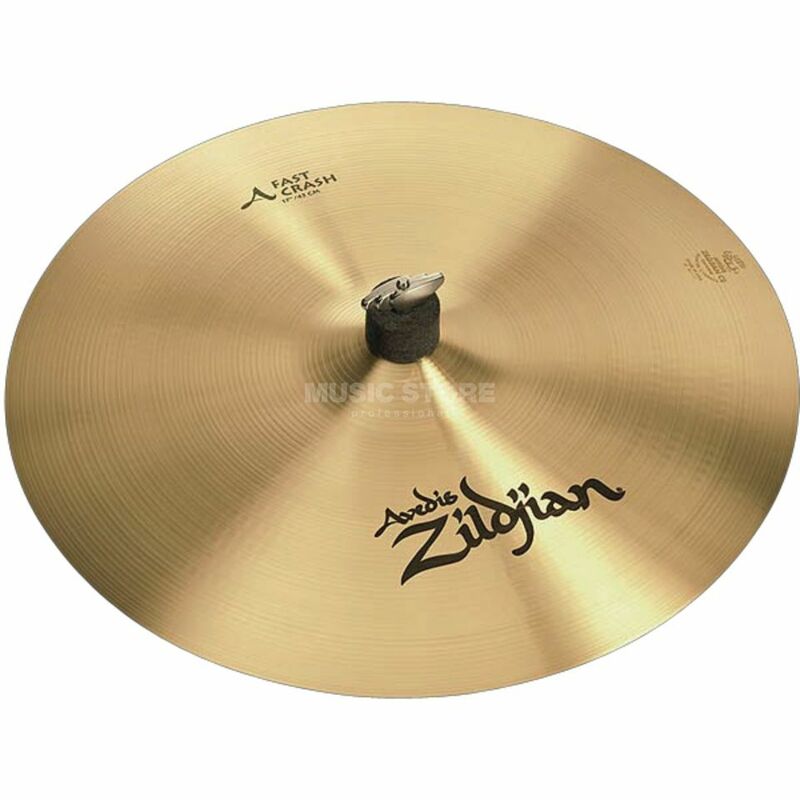 This crash cymbal features a bright, airy and responsive sound character with an extremely short decay. Slightly thinner than the existing Custom Crash, the A-Custom Fast Crash explodes with colour, with a medium-low profile, small bell, and brilliant finish. Suitable for a wide range of applications and skill levels.